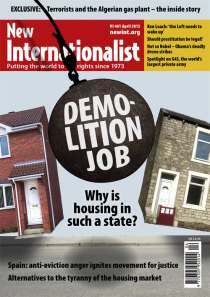 Why is housing in such a state? Beyond the speculation and scandal of the property market, what's the state of shelter? Housing is either a site of insatiable consumption or endless insecurity.